Subscription confirmed! All new posts will now be emailed directly to your inbox. You will get a Welcome Email from me later today, so keep your eye out. 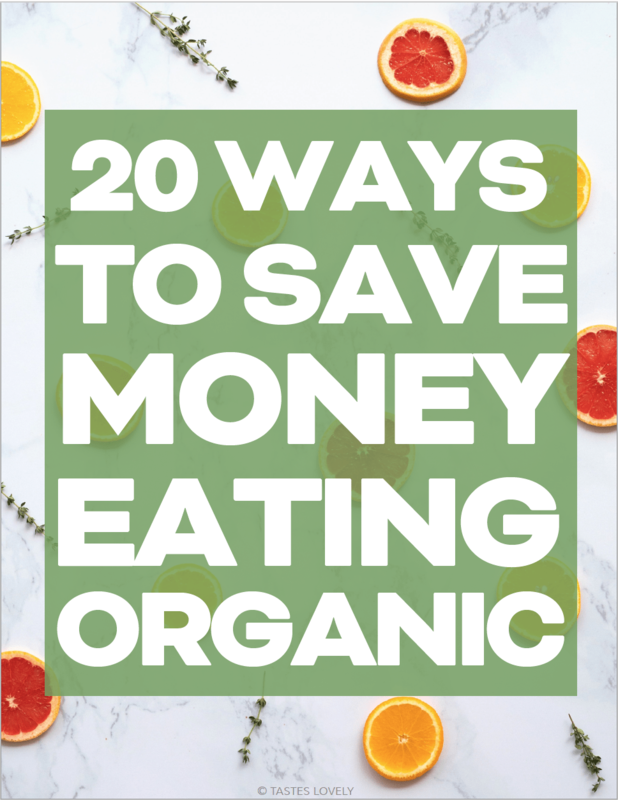 As a thank you from me to you, click the green button below to download your free money saving guide! Don’t forget to follow me on Instagram, we’re having tons of fun over there!